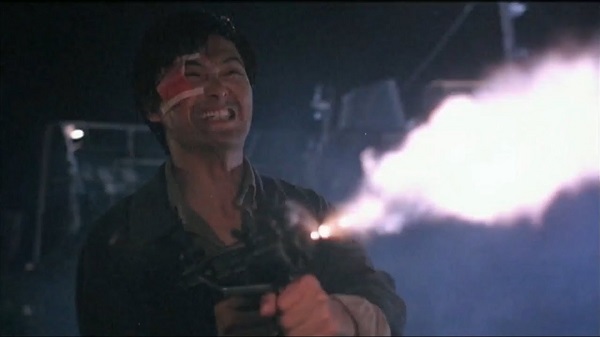 The movie that established John Woo as one of the worlds best action directors, and Chow Yun Fat as one of the coolest action heroes. 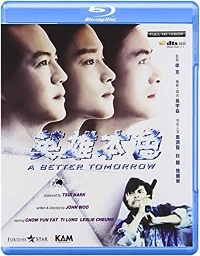 An amazing action-drama which combines fully-fledged bloody shootouts and deeply plowed bondings between friends and family. 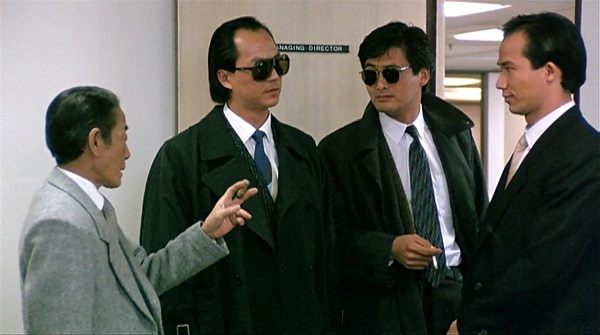 A good gangster story, and one of the better actions from the 80’s. 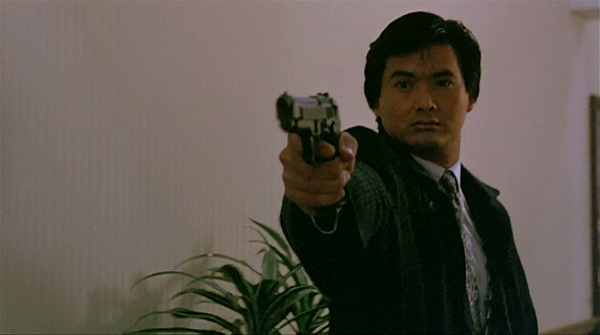 The scenes with Chow Yun Fat is just top-notch. 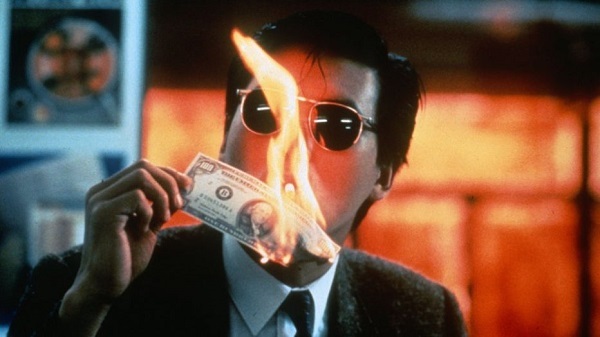 One of Woo’s many HK-masterpieces from 1986-92. Recommended!